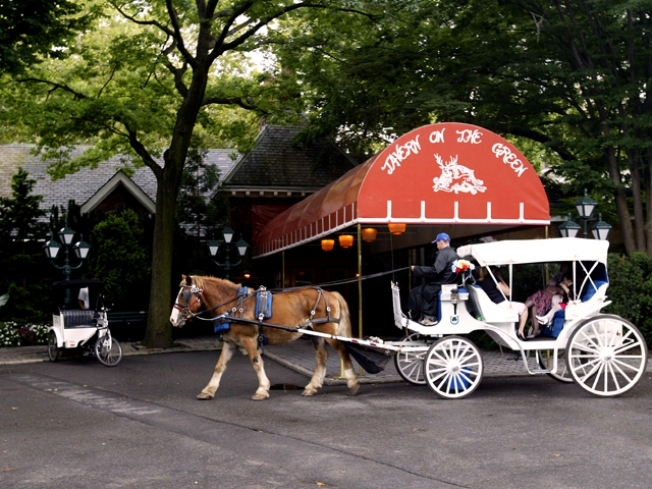 Tavern on the Green, once America's highest-grossing restaurant and a city landmark, is about to shut its legendary doors. The LeRoys, employing more than 400 unionized employees with full benefits, couldn't match that. As the recession hit, they accrued more than 450 debtors. "We're going to bring the park into the restaurant," said LePatner, by eliminating the thick shrubbery around the premises to reveal Sheep Meadow, where the animals grazed until 1934, housed in the Victorian Gothic shed that is part of the restaurant.